Officers investigating a burglary at a store in Holyhead have released CCTV images of a male they would like to question in connection with the incident. 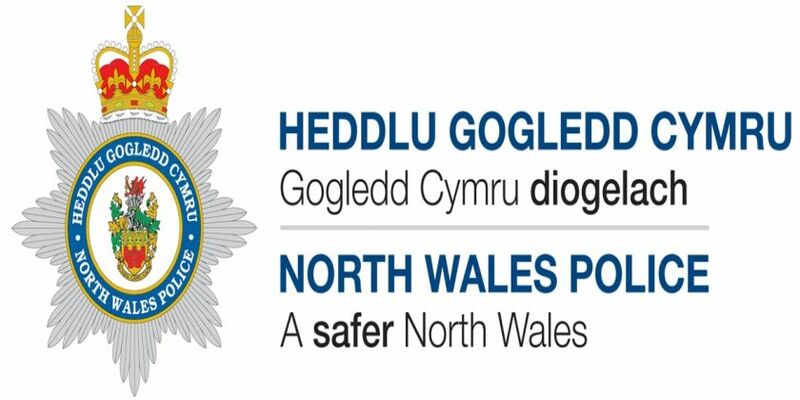 During the early hours of Tuesday, February 5th two unknown males have gained entry into Ponthwfa Stores on South Stack Road by smashing a window and stolen cigarettes from within. A 16-year-old local youth was arrested the following day on suspicion of burglary and theft, and has since been released on bail pending further enquiries. House to house enquiries have been carried out in the area and the investigation is ongoing. Anybody with information that could assist police is asked to contact officers at Holyhead Police Station on 101 or Crimestoppers on 0800 555 111 quoting reference number 19100035704.